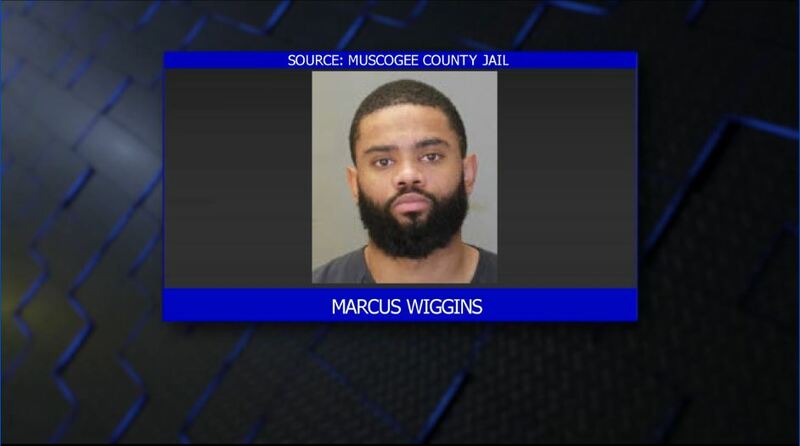 A man has been arrested in connection with a weekend murder of a Fort Benning soldier in Columbus. 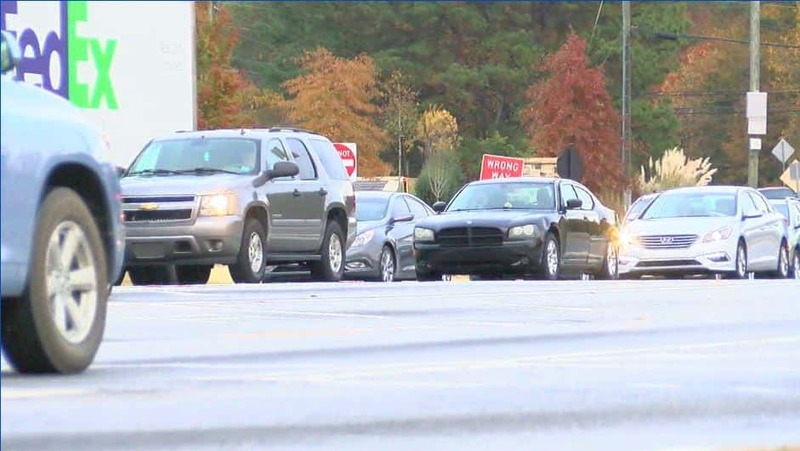 The State of Georgia continues to see increases in car insurance rates. The state is currently leading the nation with the latest double digit jumps last year. 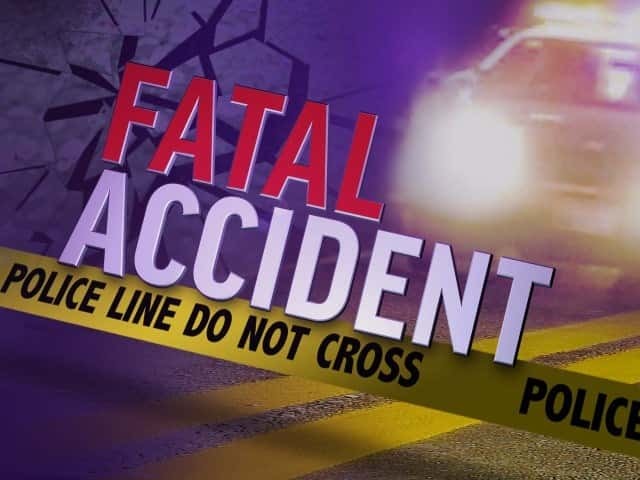 A Phenix City man has died following a single-car crash Monday morning. New signs, new ownership, and now new prices. 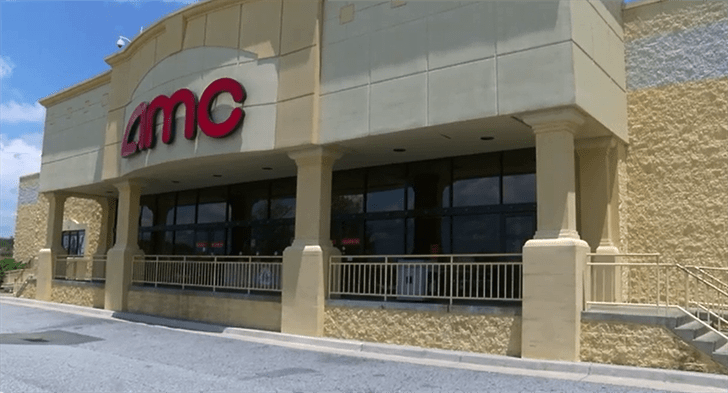 The Peachtree 8 movie theater, also known as the dollar theater in Columbus, is seeing changes under the new ownership of AMC. Are you interested in becoming a police officer? 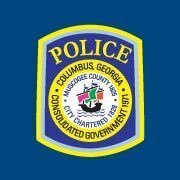 If so, the Columbus Police Department is hiring with incentives. “Join the force for good. Accepting qualified applicants,” the police department posted on its Facebook page. 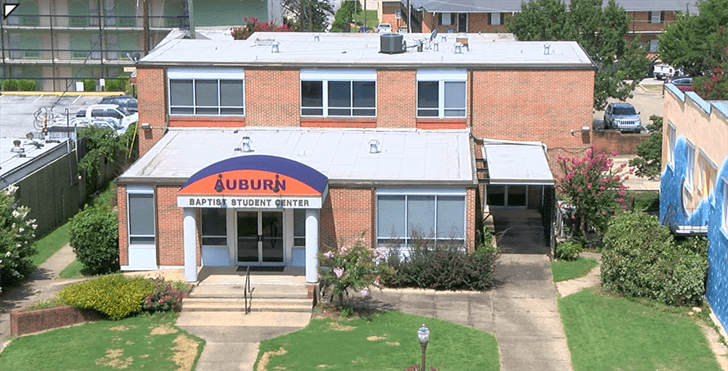 The city of Auburn is one step closer to a solution for what many call a downtown parking nightmare. 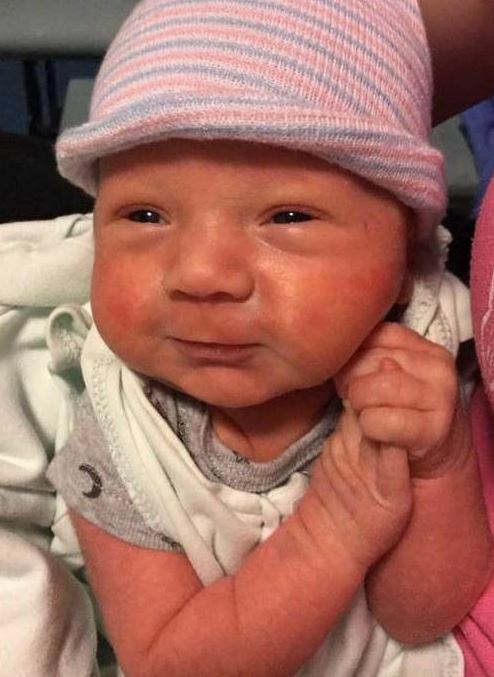 Children’s Healthcare of Atlanta is spreading a little joy on social media. 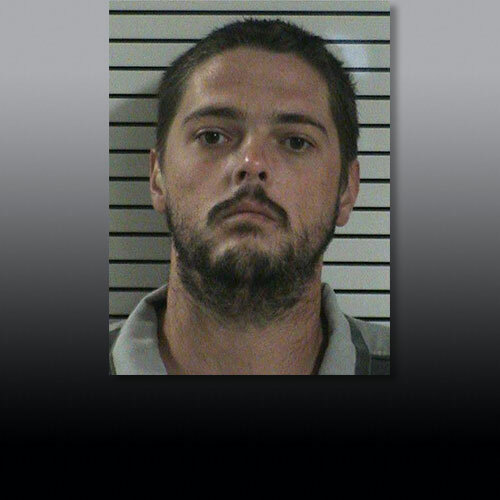 Deputies say the sexual assault was reported Saturday at a home on Olin Loop Road. 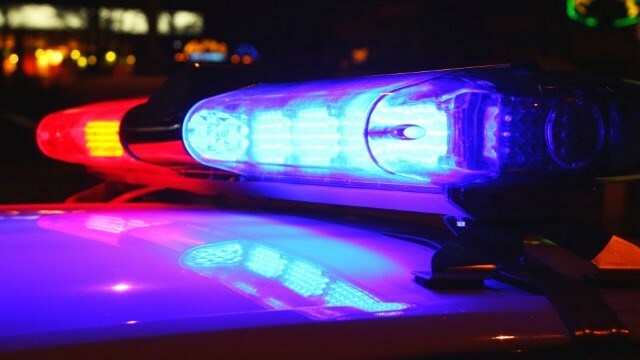 A man is recovering at Midtown Medical Center following a shooting in Phenix City early Monday morning.